Your new home is waiting for you at Cranford Crossing Apartment Homes in Cranford, NJ. Our 1 & 2 bedroom apartments are ideally located to offer the best of living. 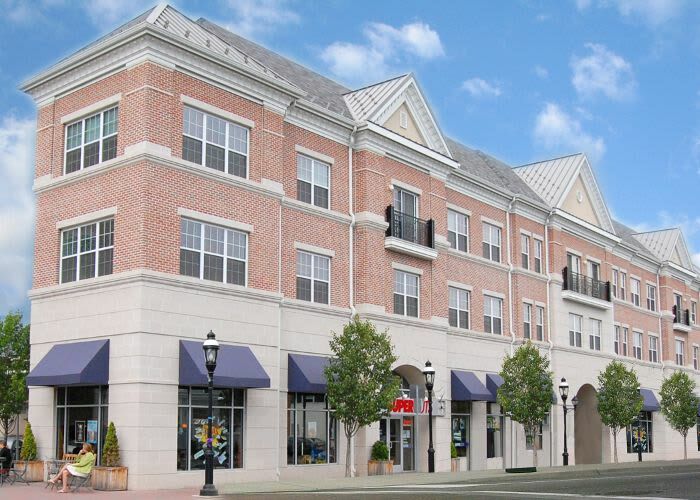 Close to Kean University in Cranford, Cranford Crossing Apartment Homes is situated in a neighborhood that keeps you close to everyday essentials, including markets, retailers, local employers, schools in the area, and easy access to local train to New York City. Cranford Crossing Apartment Homes has everything you need for your new home.